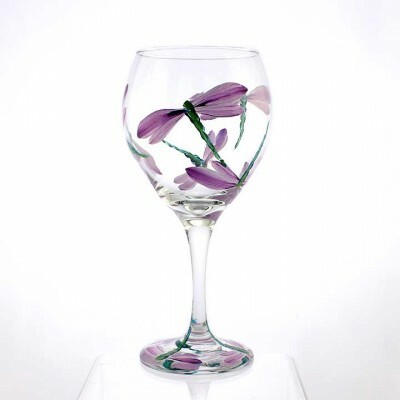 SKU: BWRW. 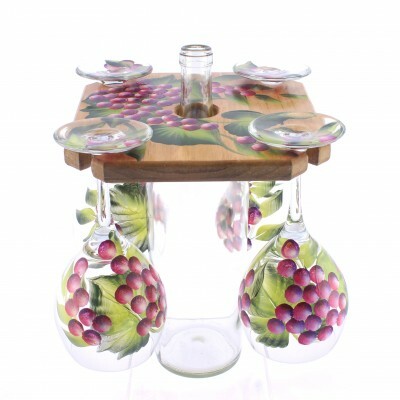 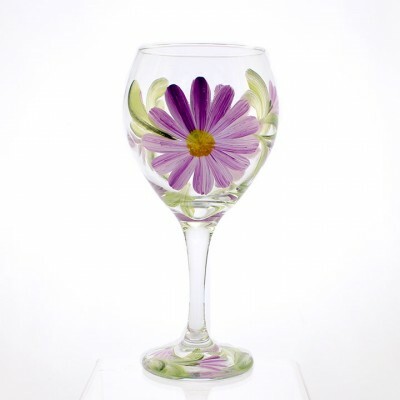 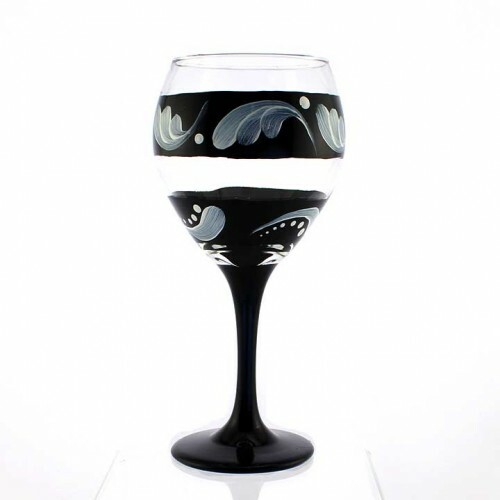 Categories: Contemporary Designs, Red Wine Glasses, Themed Designs. This design pairs perfectly with the Black and White Scroll Caddy.